If you are one of those that chooses not to engage in the chaos of Black Friday, but would still like to get a start on your holiday shopping, I've got a special treat for you! This has been an amazing year for Cup of Joe. We have been able to share many resources and encourage people all over the world! One of my favorite parts of Christmas are the Christmas Cookies. 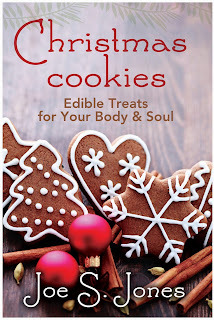 Several years ago I started a little series at our church called, "Christmas Cookies: Edible Treats for Your Body and Soul". I would highlight some of my favorite Scriptures and pass out cookies and milk to everyone participating. After doing this for a few years, I decided to put these treats in a little book. And after the teachings, I added some of my favorite Christmas Cookie recipes gathered from friends and family. This book is perfect for that new Kindle, Ipad or smartphone! 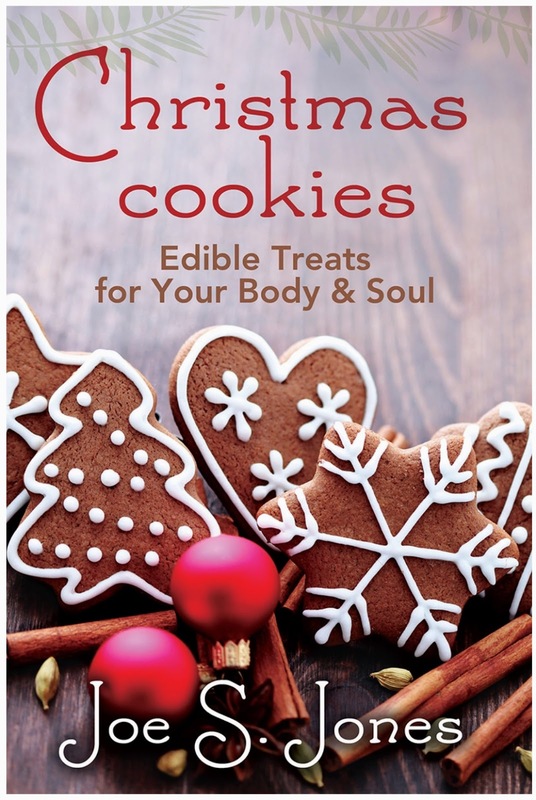 So today and through this weekend, you can get this downloadable e-book for a donation of any size to Cup of Joe, Inc. You will receive an email with this downloadable ebook so you can pass it on or just keep it for yourself and make some of the great cookies! This book is compatible with Ibooks, Kindle and other digital reading apps like Digital Editions. And one more thing...if you like to shop through Amazon, please choose Cup of Joe, Inc. as your charity through Amazon Smile and help us encourage others every time you buy something through Amazon. We are so grateful to all of you for your prayers, support and for making Cup of Joe part of your life. Make a donation now by choosing the Donate button on this page. This secure site uses PayPal to process your donation. Cup of Joe, Inc. is a 501c-3 organization and your donation is tax deductible.